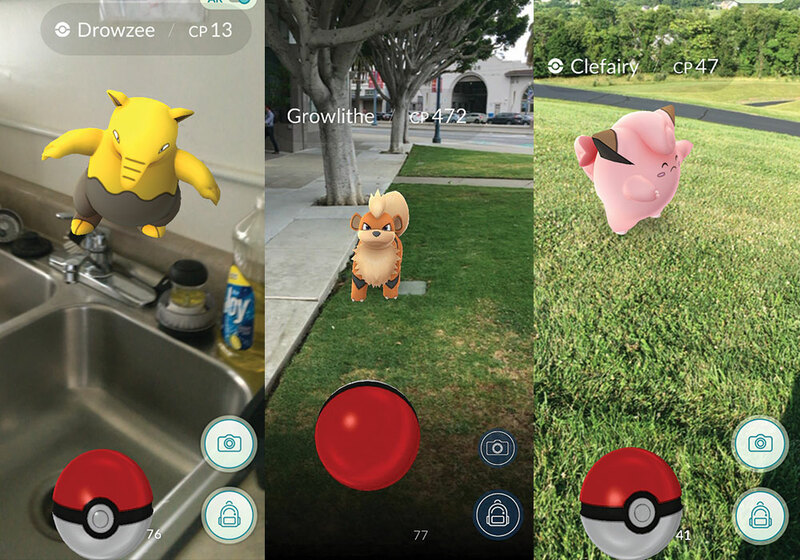 Since its release in Russia three weeks ago, Pokemon Go has been accused in the media of all manner of evils, from causing infertility to being a tool of western conspiracy. Why all the fuss about a harmless app? In a city as touristy as St Petersburg, the novelty of sightseeing wears off after a few years of living here. But then you download Pokemon Go and discover you've been walking past historical reliefs of cute cats or a monument to Kolobok, the anthropomorphic bread roll from Russian fairytales, for 16 years without realising. Also, it's a welcome reminder that Lenin somehow managed to live in nearly every building in your neighbourhood – you just stopped noticing the commemorative plaques long ago. From rediscovering your neighbourhood to simply taking more walks, the app's benefits are obvious. And in light of the harmlessness of the game, the level of hostility towards it in the media and public sphere in Russia has been surprisingly over the top. From suggestions to ban the app to calling the players “sick people” to conspiracy theories about what it uses your phone's camera for, the accusations are varied. A public psychologist recently suggested in a talk show that playing Pokemon Go is a western attempt to control a part of the Russian population, and also make them infertile. 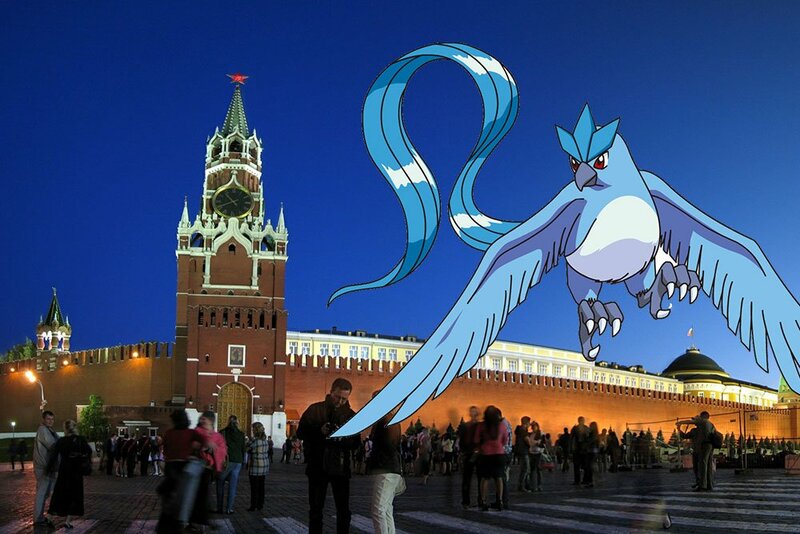 Patriotic TV channel Zvezda, run by the Ministry of Defense, recently published an article entitled “The CIA is interested in Zvezda channel: They placed a Pokemon gym in our building”. Many politicians have proposed to ban the game. One Cossack leader warned that the virtual world of the game “reeks of Satanism”. 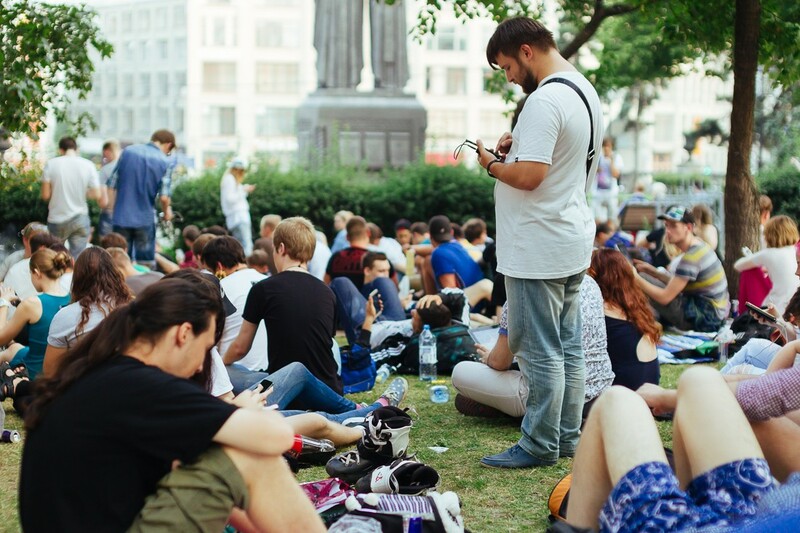 Well-known pro-Kremlin blogger Ilya Varlamov compared Muscovites catching Pokemon in a park to police catching opposition leaders in banned political protests — his implication being, both players and protestors were indulging in a similarly pointless activity. But what's the worst thing that can come out of your Pokemon Go obsession: walking so far to catch a Pikachu that you put fitness trainers out of work? The widely advertised disadvantages usually have to do with lack of awareness, like walking into lamposts (which, speaking from personal experience, is something many of us manage to do perfectly well without any games), or real-life crime, like phone thefts or mugging (which have also been known to happen before the app's release in July 2016). 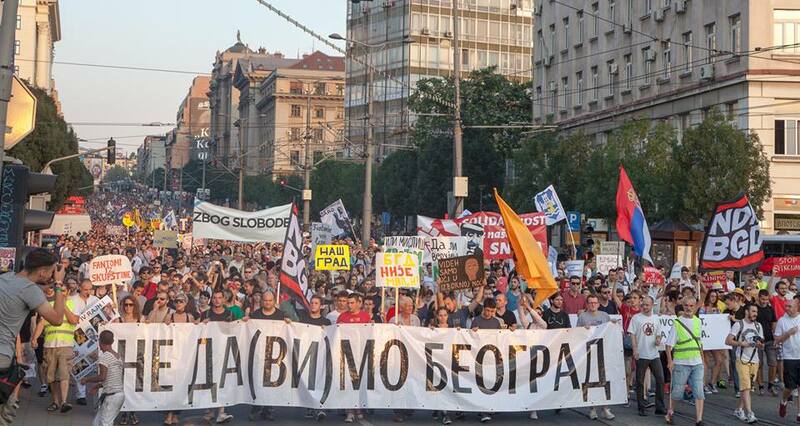 And while the comparisons of the crowds playing the game with political protesters are not very accurate on several levels, one connection between the two springs to mind in light of Russian laws and how they are being used. 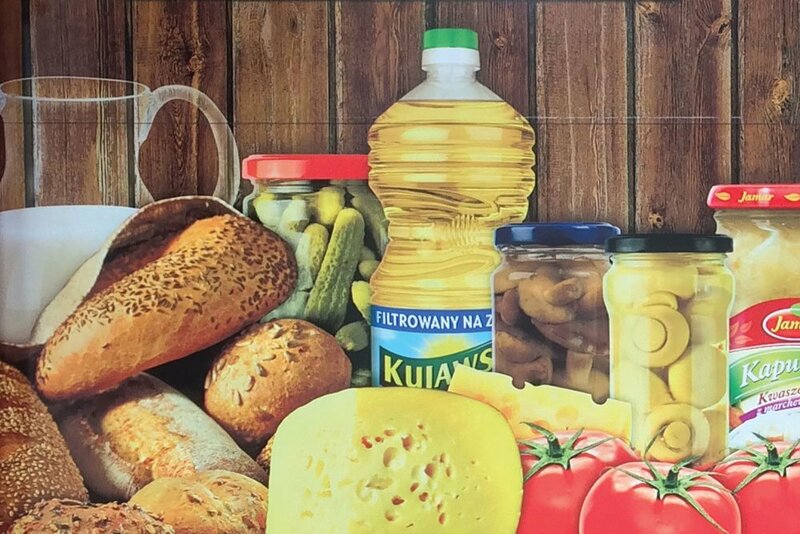 The ban on “unsanctioned gathering” of people, initially interpreted as simply a ban on political protest, has been recently used to persecute non-political activities. 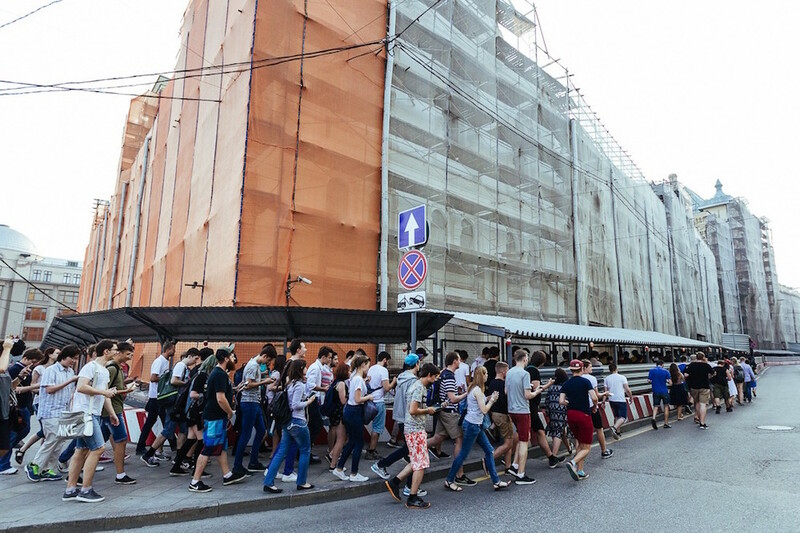 For example, in several separate cases, musicians playing on the streets in Moscow have been fined, not for begging, exceeding noise levels or public disorder, but of all things, organising “mass gatherings of citizens”. 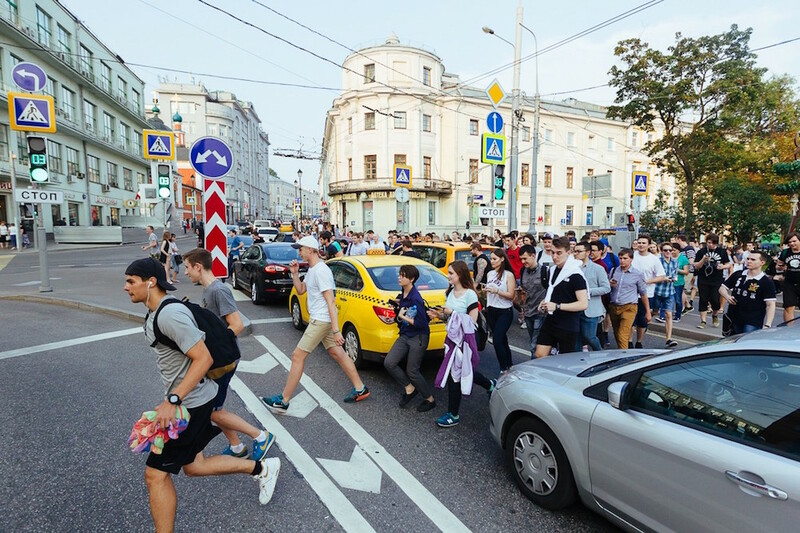 Everyone has by now seen the countless viral videos of people running to catch rare Pokemon, and if this law can be used against anyone drawing a crowd, it wouldn't be completely paranoid to suggest that, if necessary, Russian police might attempt to “catch em all” themselves. Fortunately, things haven’t reached such surreal heights yet – and, hopefully, won’t anytime soon. But in the meantime, Pokemon Go is the perfect scapegoat in 2016. It taps into all the phobias, obsessions and public psychoses of modern Russia, from online privacy to anti-Americanism, and the app's early run-in with Google account access permissions only made the situation worse, even if the initial issue was resolved within 24 hours. Besides, the developers' silence about how the game actually works just adds more mystery — and room for speculation. 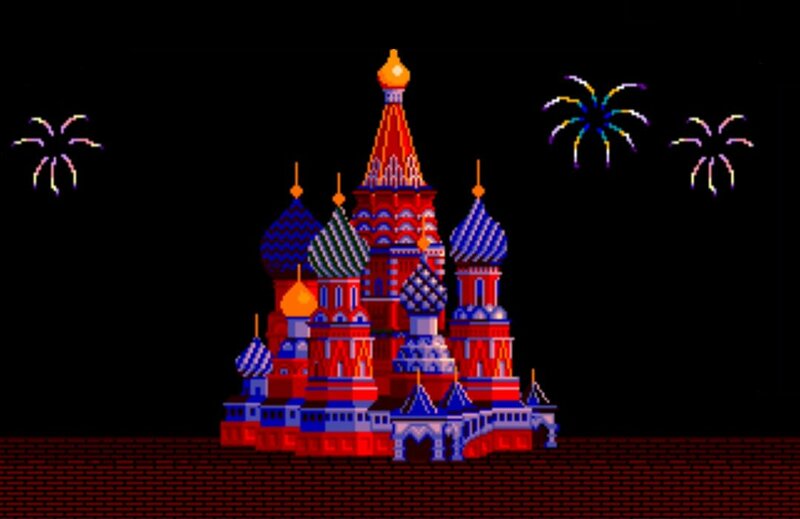 Cultural elitism is also playing its part: the Moscow Mayor's office was quick to release an app it promoted as a “useful” version of the augmented reality game in which players got to learn about the city's history (fun!) instead of chasing Pokemon. And then there’s the general disdain for Moscow and St Petersburg’s craft beer-drinking millennials who are considered the app's main audience. Sometimes, though, it seems as though the true extent of the hostility can only be explained by the fact that light-hearted entertainment and fun are prohibited on a deep ethical level: in the land of Dostoyevsky, Solzhenitsyn and the dark night of the Russian soul, chasing cute little monsters is not an activity to be publicly endorsed.